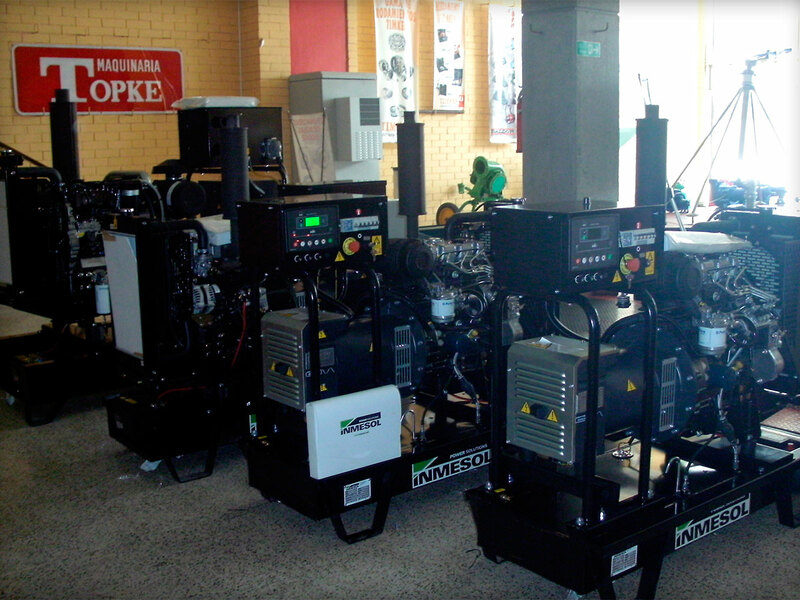 Maquinaria TOPKE is an over 110-year-old company specialized in selling and distributing industrial equipment. 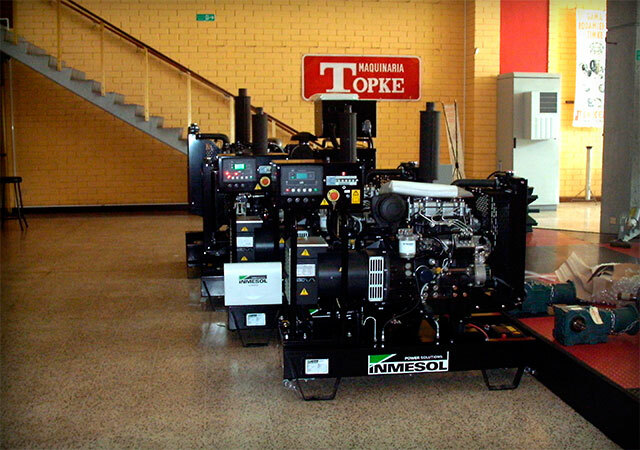 Being renowned for its broad experience, quality products and services, TOPKE has positioned itself as one of the best suppliers of industrial equipment and provider of industrial services in Guatemala. Among their industrial solutions are: industrial automation, pumps and fluid sealing, breakdown and drilling, thrust, spraying, bearings, electric power, generators and projects. With the aim of offering its customers the best automation in various industries, TOPKE is always looking for innovative products and state-of-the-art technology. This area has been stock up with several open version generators of uninterruptable power supply since this company is aware of the importance of critical and habitual operations that depend on reliable electrical power supply backed up by equipment from worldwide well-known providers as INMESOL. Generator Sets are part of TOPKE’s stock. 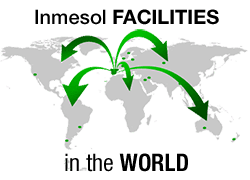 Maquinaria TOPKE has been the distributor of INMESOL products in Guatemala for years. During this time, it has been able to position our brand as a synonym for innovation and quality. In addition, it has seized the opportunity of the high demand for generator sets consolidating INMESOL as a benchmark brand in the country. Almacén de Maquinaria Töpke, S,A.